Have you discovered the world of podcasting yet? If not, you’re missing out! 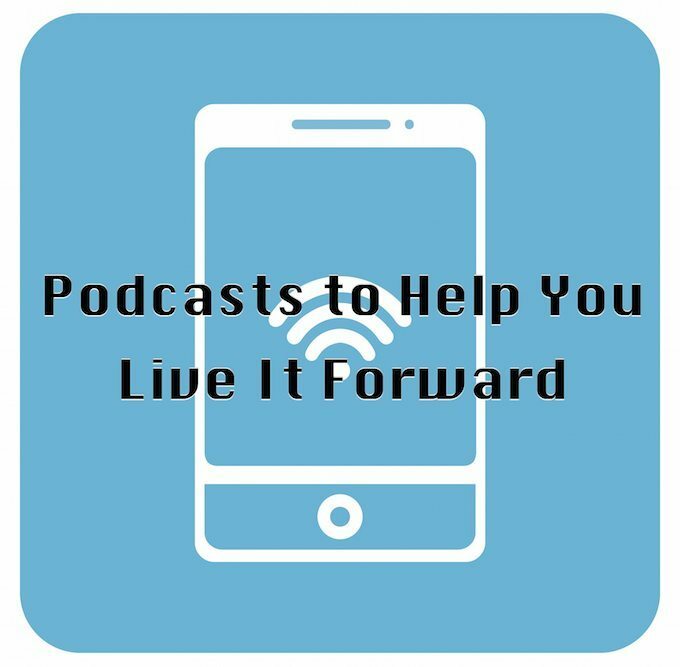 Listening to podcasts can put your personal development plan on the fast track and help you grow your live-it-forward mindset. Here are five of the best podcasts I’ve discovered to enhance my personal development plan and help me live it forward in the most important roles of my life. Yes, I’m bias, but I think this is the one of the best podcasts available today on personal development. 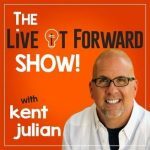 Here’s the official iTunes description: The Live It Forward Show with Kent Julian inspires and equips you to passionately pursue your dream life and calling with clarity and focus. 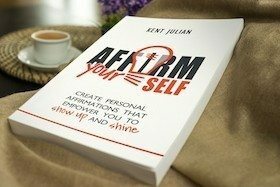 If you want to show up and shine in your personal life, relationships, and career, Kent gives you the success strategies and real-life action plans to make it happen. Don’t settle any longer for a mediocre life…live and earn it forward today! Cindra Kamphoff’s podcast is a hidden gem! Each time I listen, I walk away with at least one practical idea for how to become more of a peak performer. Here’s the official iTunes description: Unlock your true potential! Go after what you want! 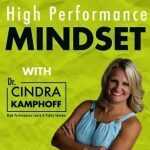 In this podcast, Dr. Cindra Kamphoff, High Performance Coach and Ph.D. in sport and performance psychology, delves into all things related to the mindset of the successful. She discusses the mental traits of the most successful in business, sports and life and provides strategies on how you can reach your true potential. 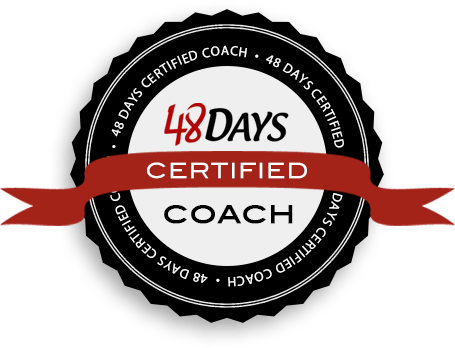 She interviews world-class athletes, coaches, business leaders, and entrepreneurs to help uncover the commonalities of the successful. Cindra’s goal is simple: to help us reach a life of high performance each day where we are fully present and engaged. High performance is the daily pursuit of reaching our full potential, and to live a life of high performance, our mind must work for us, not against us. Master your mindset for a genius life and unlock your best! What I love most about Jeff Brown’s interview-based podcast is each week I get to hear insights for some of the greatest thought-leaders in the world. Here’s the official iTunes description: If you believe as I do, that intentional and consistent reading is key to success in business and in life, then this is your podcast. My goal each week is to bring you key thoughts and insights from my conversations with those I consider to be among today’s brightest minds: our generation’s non-fiction authors. We discuss their latest book, as well as their unique perspectives on Leadership, Business, Personal Development, Marketing, Career and Entrepreneurship. If you love reading, or desire to do more of it, then consider this podcast your audio Cliff’s Notes. 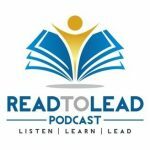 The Read to Lead Podcast is a two-time Best Business Podcast. I listen to this show every week, and it has helped me become a much savvier real estate investor. Here’s the official iTunes description: BiggerPockets is a free community of over 400,000 like-minded real estate enthusiasts seeking to become better real estate investors. Whether you are just beginning your journey or have been investing in real estate for years, BiggerPockets.com is your free source of real estate investor education, networking, and dealmaking. 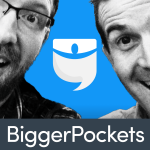 The BiggerPockets Podcast, hosted by Josh Dorkin and Brandon Turner, is an extension of that community – bringing you incredible real estate investing training, interviews, tools, and tips each week to help you grow your business and build wealth. You won’t find the latest and greatest self-proclaimed guru here on the BiggerPockets Podcast, but actual real-life, in-the-field real estate investors who are actually living the life they talk about. Be sure to check out BiggerPockets.com for more than 1,500,000 forum posts, 10,000 articles, and start connecting with over 400,000 other like-minded individuals for free. This is the best career-advice podcast available. Period. 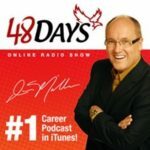 Here’s the official iTunes description: Join Dan Miller every week for the “48 Days To The Work You Love” Internet Radio Show. Dan is the nation’s leading authority on work, career and business start-up. This show consistently sits in the top 50 under the Business category in iTunes, and is often at #1 under Careers. Question: What podcast would you add to our best podcasts list?